We don’t need to explain Google and Bing to you. But what about Google AdWords and Bing Ads? These two online advertising products get you seen by customers at the precise moment they’re searching for the things you offer. 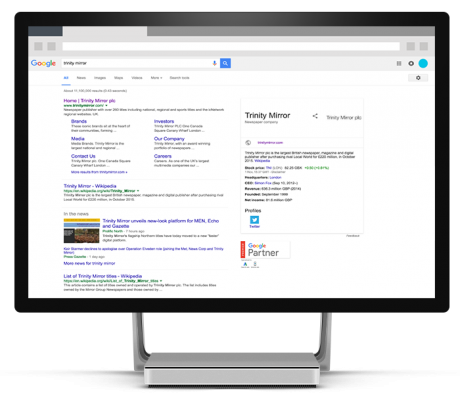 What we offer is the ability to get your business seen on both Google and Bing within the same campaign, making sure wherever your customers are searching, you are there too. 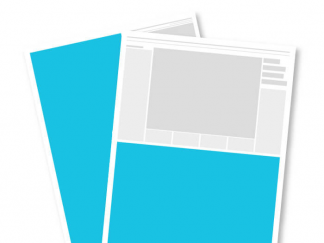 We’ll create the ads, make sure you have the right keywords for getting the best clicks and make sure they appear at the top and bottom of pages on both Google and Bing. The best bit is you only pay when they click to visit your website. 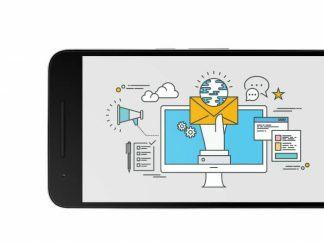 The results are tracked throughout the campaign and you’ll be provided detailed response reports. 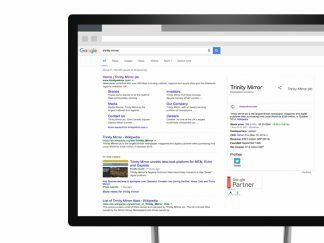 Let us help you benefit from paid search advertising. 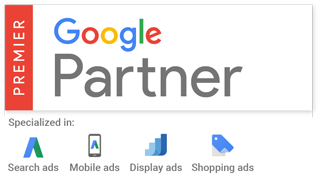 Plus we are a Premier Google Partner, so you’ll know that your campaign is in the safest of hands.